Since 2012, we have been delivering factual, spot-on journalism from award-winning reporters. 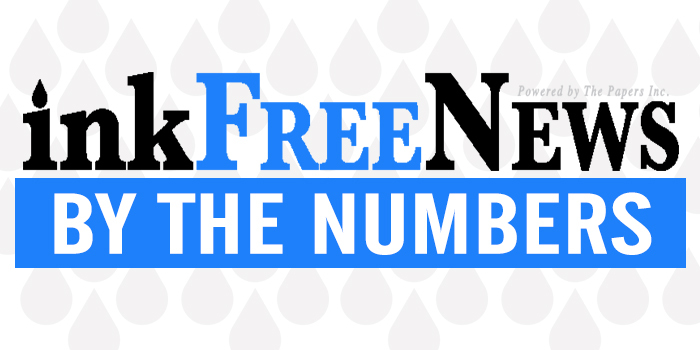 Turn to InkFreeNews.com to get the story that is fresh, fast and accurate. * Numbers provided by Google Analytics.